I have been inspired and guided to present a series of one day workshops exploring how crystal energies help us to become more conscious. As more Light enters the 3rd dimensional Earth plane, so the crystals are awakening even more to share with us their consciousness and wisdom. As we continue our journey to consciousness and awakening the crystals are here to assist us on our pathway, leading us into 5th dimensional Joy! How do crystals create more consciousness? I believe that crystals are a manifestation of Light on Earth. Just as we are, they are a divine part of Source – a hologram of Source Origin. 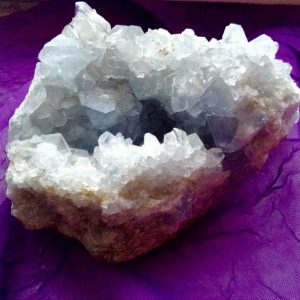 When we work with crystals with an intention to bring more Light into the body and to manifest more Light onto the Earth – amazing things begin to happen! The next workshop takes place on Sunday 19th May 2019 at 10am til 5.30pm – The day will be experiential, your own experience is the key to your own Journey of Consciousness. Working at a Soul level – looking at how crystals work with us as multidimensional beings and releasing trauma on the timeline of the Soul. Please also bring a notebook to write down your own reflections throughout the day. Cost: £65 via paypal. – please write a note on paypal to say which workshop you’re booking onto when you make your payment – Thank you. In this series of workshops we begin with Reclaiming the Divine Feminine Within. I have called these workshops Lemurian rememberings in that we are taking our Soul memory to those early lives here on Earth. To re-member the beauty of who we truly are in Oneness with Source. In remembering and recalling Lemuria into the ‘present’ we may see deeply into the being-ness of the Soul, the stillness, peace and deep love. We may feel deeply into those aspects of ourselves which need to come into alignment with the true nature of our Soul in connection to Source love. We celebrate who we are in Soul and our greater mission in divine presence. The relationship between Divine Feminine and Divine Masculine has become distorted through the opresssive and power-driven nature of patriarchy. 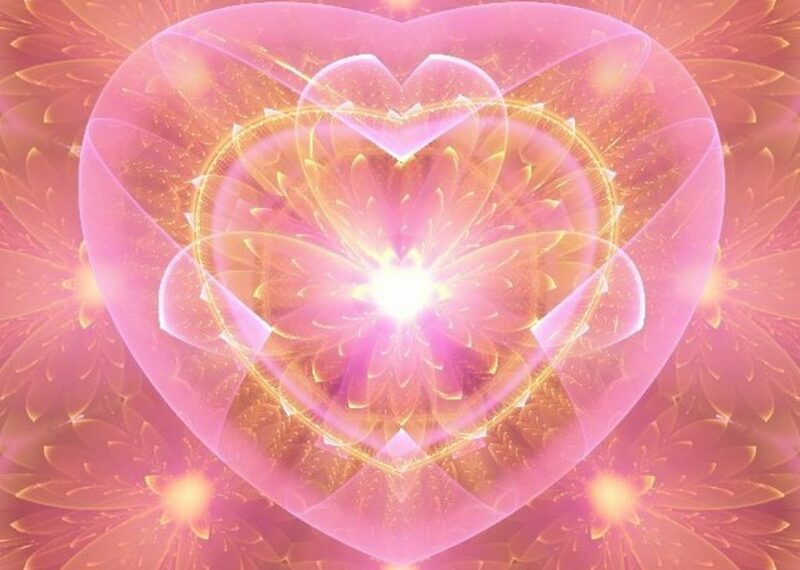 In a patriarchal world – both divine feminine and masculine lose the soul/self empowerment of the Light of Love we truly are as part of Divine Source. These workshops are not an exercise in one having power over the other, rather being One with each other and in honouring that which is beautiful and complementary to the other in wholeness and sweetness. During the weekend we shall feel into the Oneness of source love and acknowledge the relationship of Divine Feminine and Masculine as One and not separate from source but as two parts of the whole. The nature of Lemurian Teachings. Looking at the difference between E-motion and Feeling in connection to womb and heart wisdom. Finding our womb wisdom in the present and how that may be expressed. Learning the sacred practices of womb wisdom through sound. Soul trauma and how we can heal through Light codes, Light rays and healing ceremony. Being the Creatrix of ourselves, finding the seed of creation on a Soul level. Your body as your Temple – exploring the cycles of our body and how to nourish it with soul food and herbs. We shall look into how Divine Feminine is in relationship to each other and divine masculine in the World. We will learn how to become soft and receptive. Deep healing – feeling into that which is most difficult to express. Where do you feel unheard? Feeling into the relationship of blue/orange and how that manifests through the Soul. Breaking cycles of being unheard. Healing timelines. How we become soft, open, receptive in our relationships. Soul tantra. Discovering our SoulSongs – feeling into the resonance of wholeness and completion. Honouring who we are in our moon cycles and soul cycles. Creating the crystal and flower mandala of Love – sistar blessings and appreciation. The above is a rough guide and may be altered in accordance with channelled information and to suit the participants in their greater healing experience. I shall also be creating a private closed facebook page so that participants can share their ongoing feelings and experiences after the workshop has ended. The workshop takes place over the days of the full moon so will be a powerful experience of opening up to our womb wisdom in fullness. Please wear comfortable clothes. Bring a blanket for comfort and warmth. Bring your own lunch. Tea/coffee/water will be provided. Bring with you a notebook and pen. Your investment and booking. You are responsible for your own well-being during these workshops. Please note that a non-refundable deposit of £50 is required to hold your space. If the event is cancelled the deposit is refunded. The full balance must be paid a week before the first weekend. You may pay in instalments by special arrangement. Please contact me.